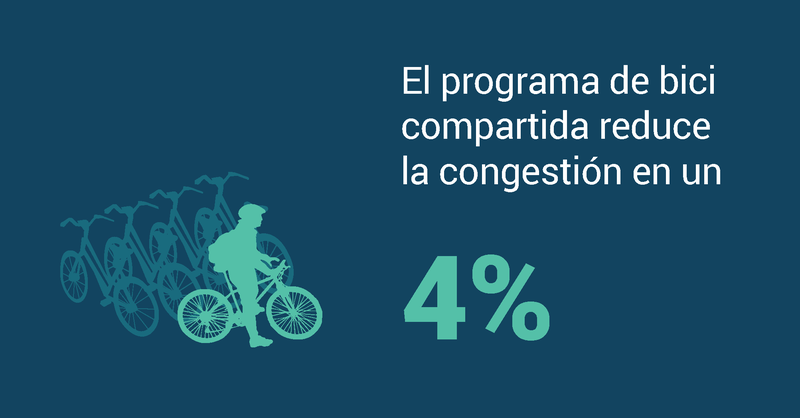 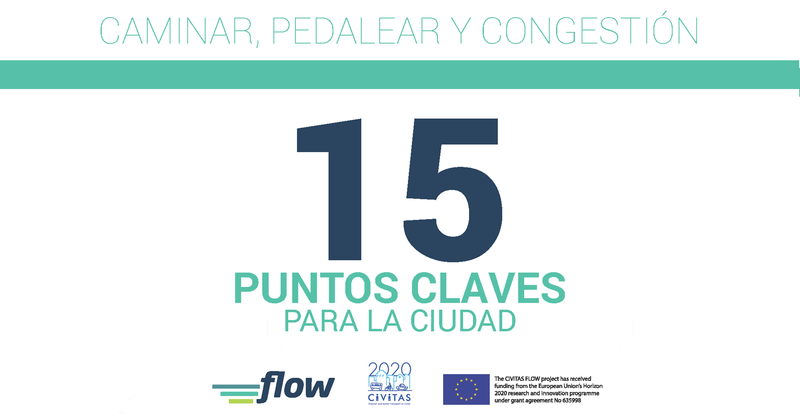 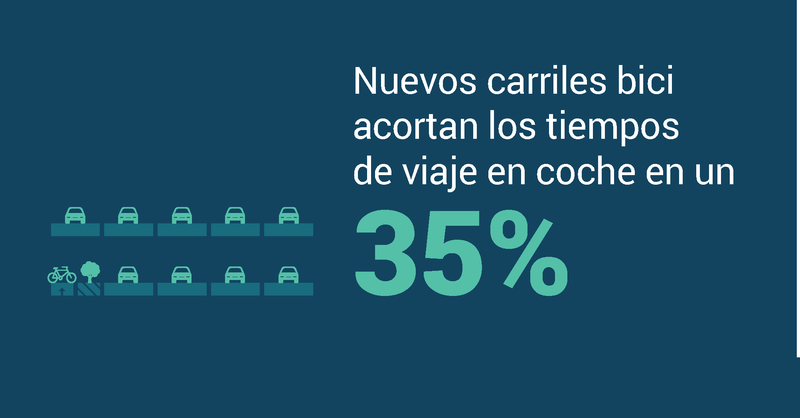 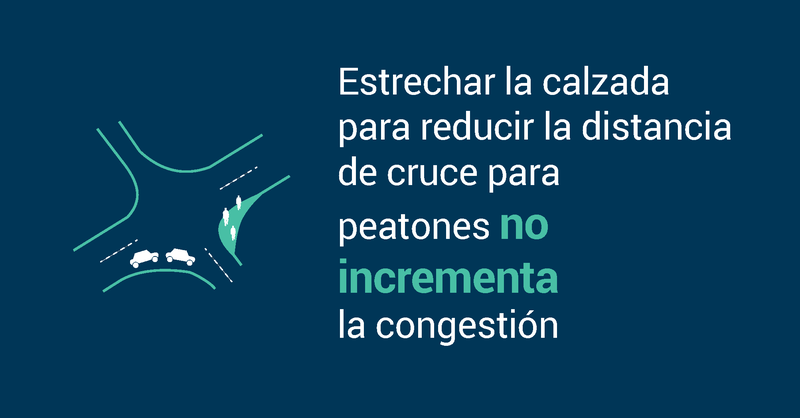 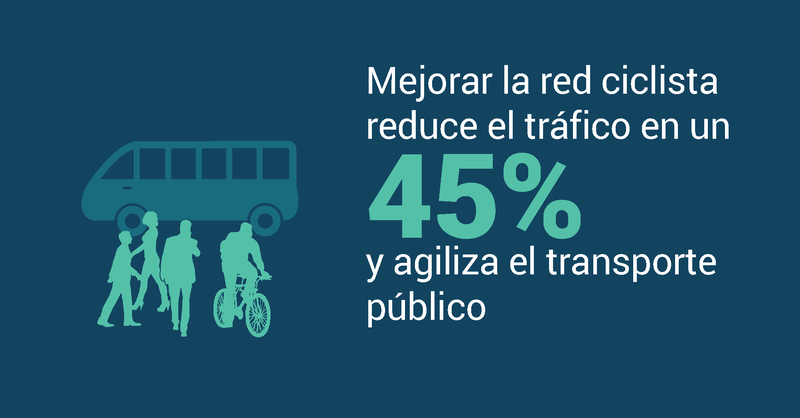 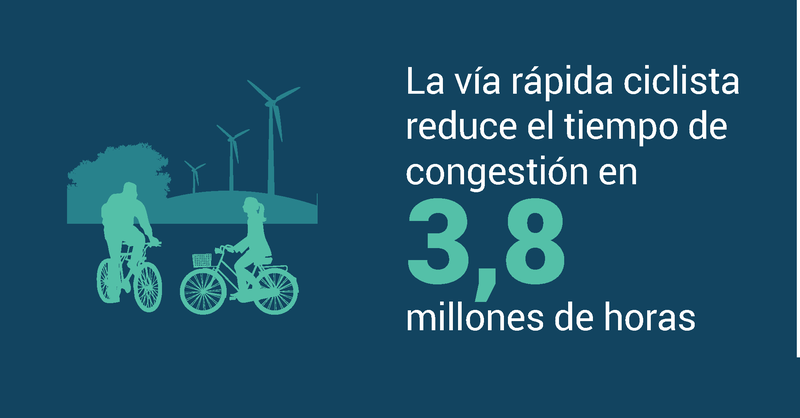 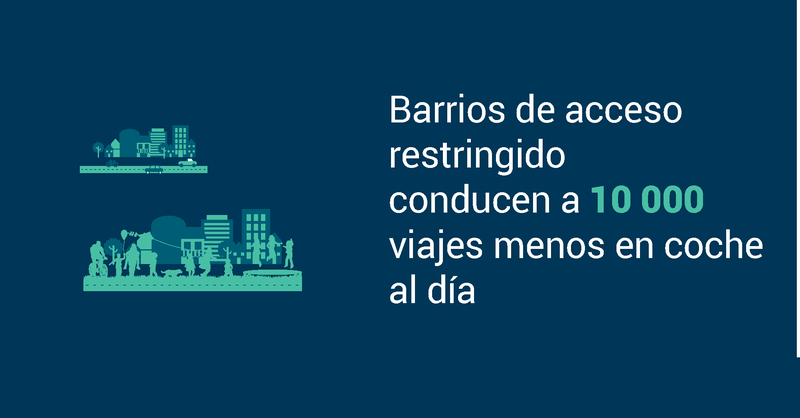 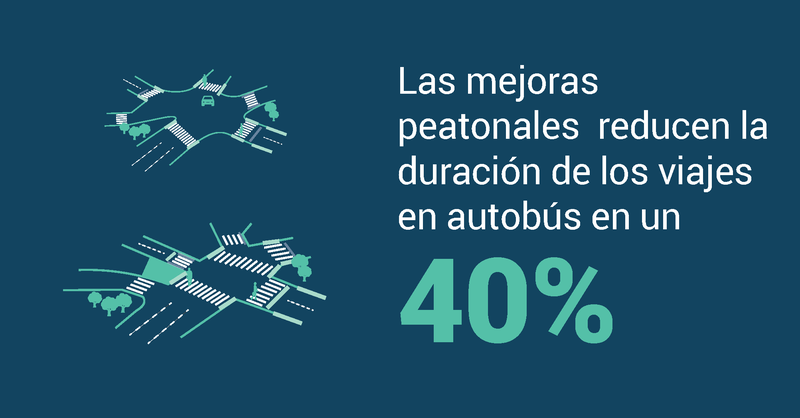 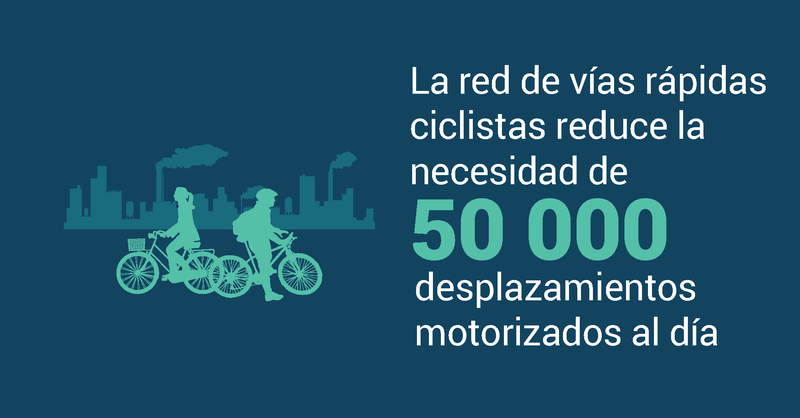 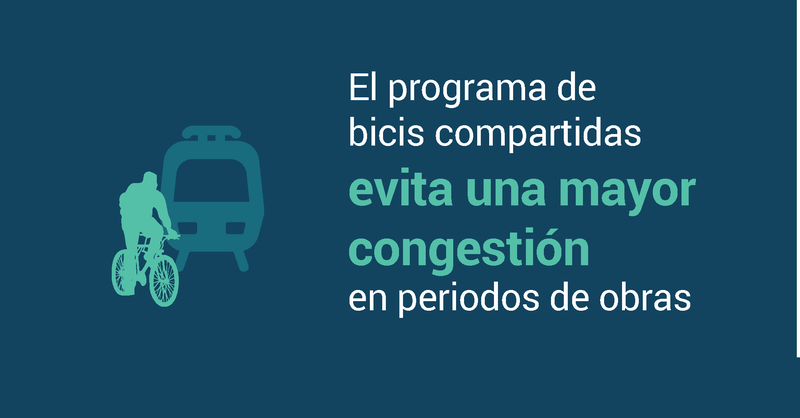 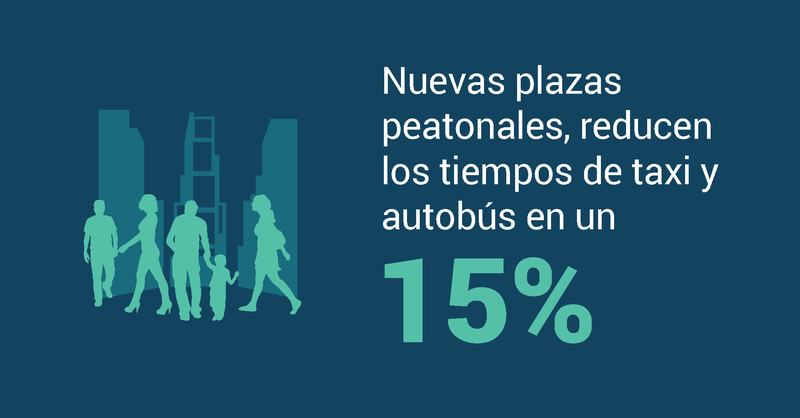 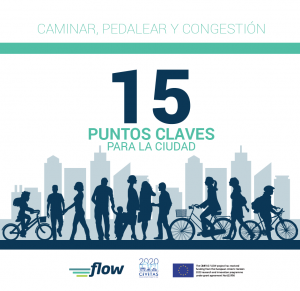 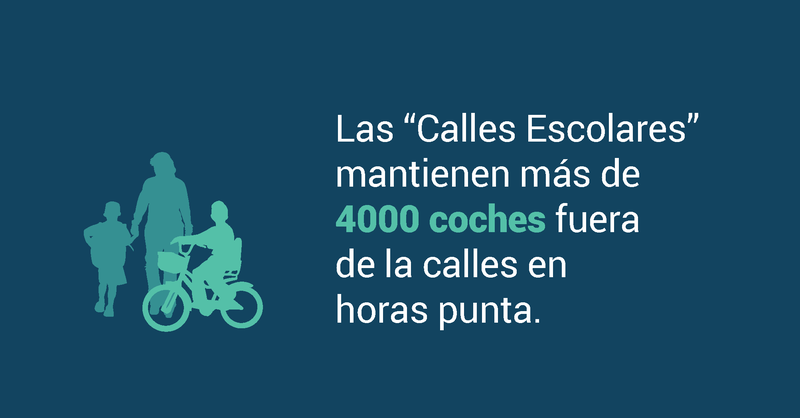 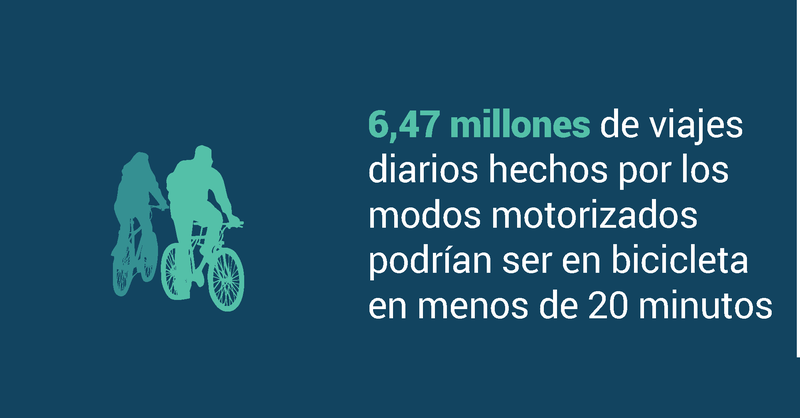 We are happy to share with you Spanish edition of 15 Quick Facts Flow for cities. 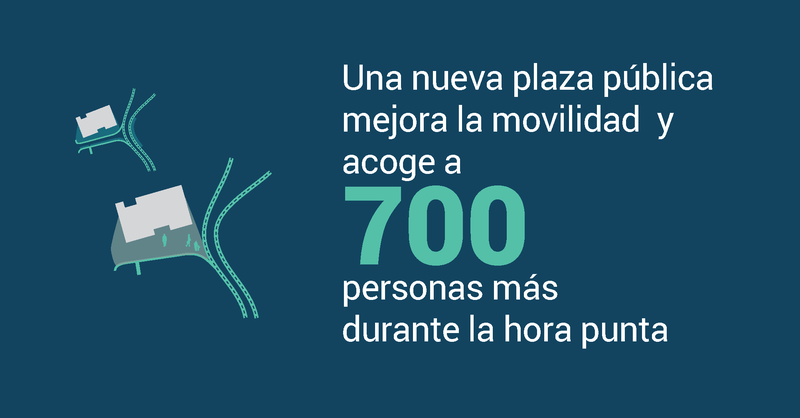 From Arquitectúria Association, a non profit association but with interests making urban environment improvements, we have helped to translate it. 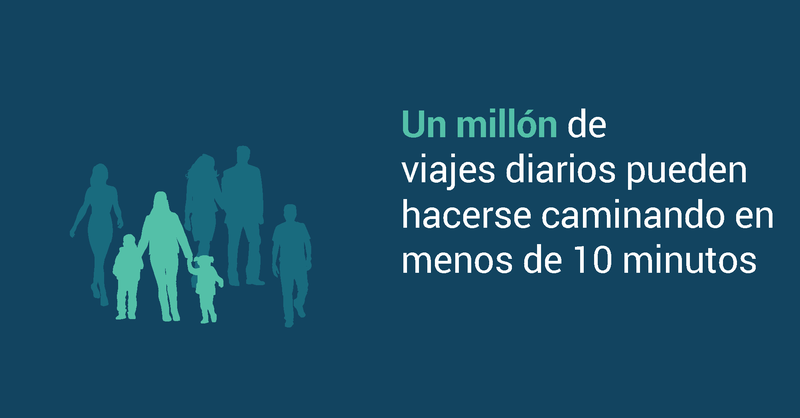 We hope it spread the world. 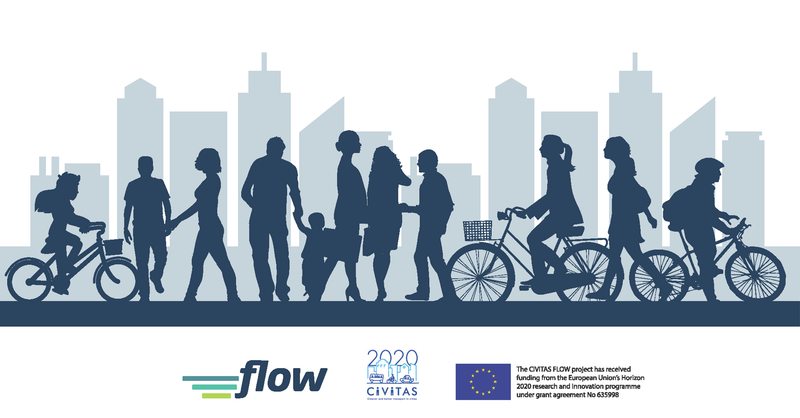 The FLOW Quick Facts outline walking and cycling measures can not only improve conditions for pedestrians and cyclists, but also reduce congestion. 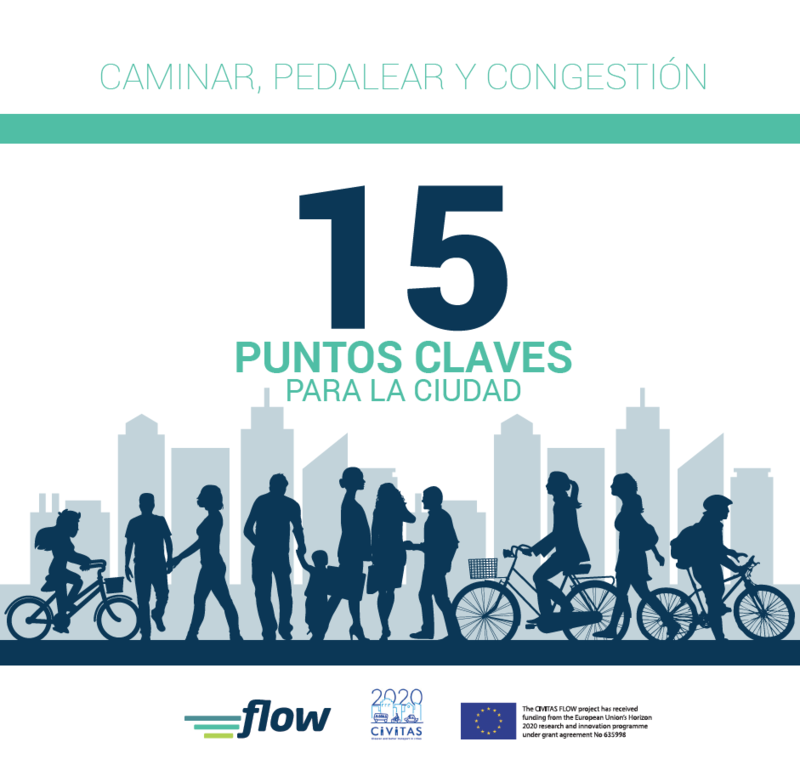 They describe some – perhaps surprising – results about overall transport efficiency that have been achieved while improving conditions for walking and cycling.